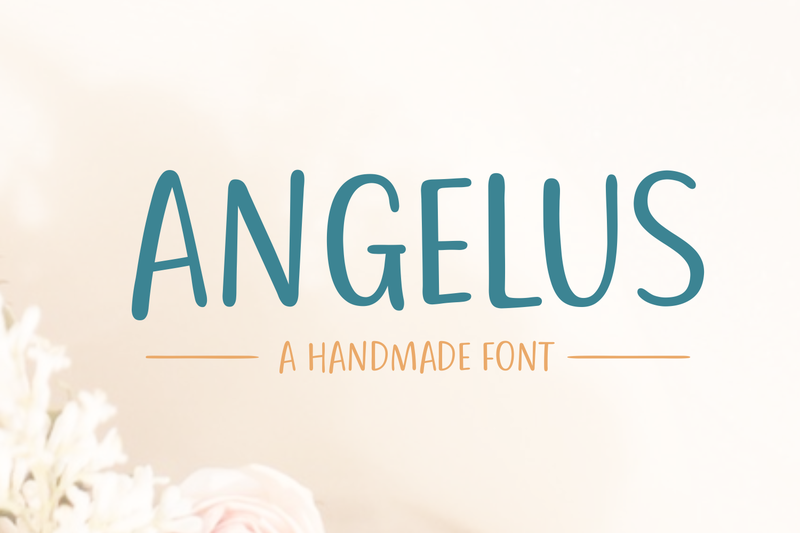 Angelus is a fine hand painted font. Created originally on paper with a brush, the Angelus font has been scanned and digitally optimized. 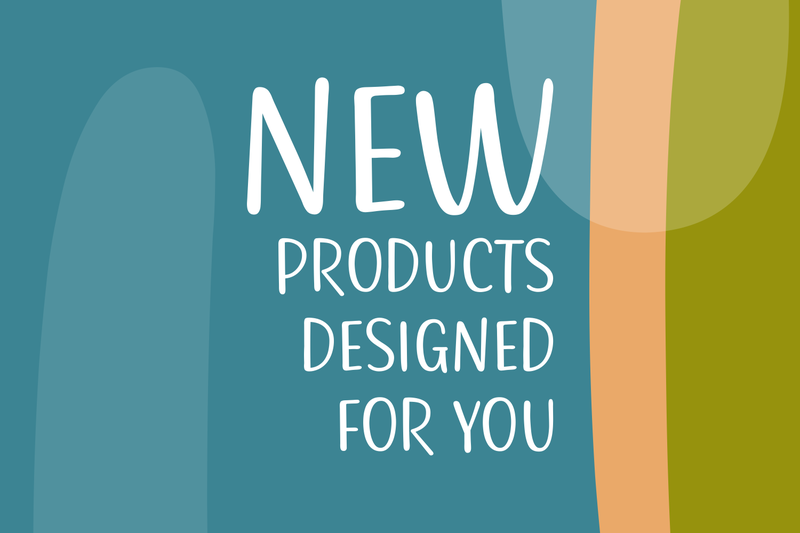 The result is a playful font with an extremely smooth exterior, which makes it fun to work with.